The top-ranked Red Storm score in the first half to beat the Yachtsmen. SCARBOROUGH — They are the top seed. They took a 1-0 lead 11 minutes into the game and dominated the first half. 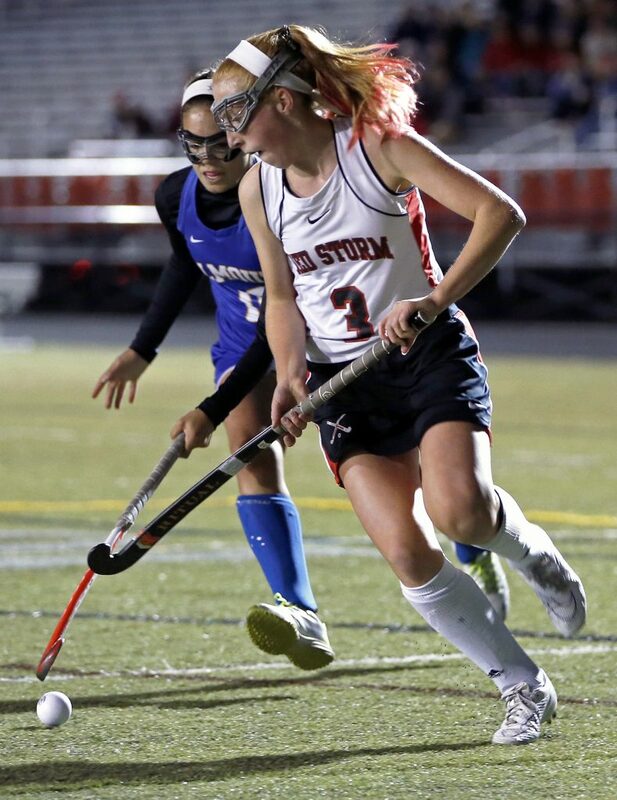 But nothing was ever comfortable for the Scarborough High Red Storm in a 1-0 win over ninth-seeded Falmouth in the Class A South field hockey quarterfinals Tuesday night at the Mitchell Complex. 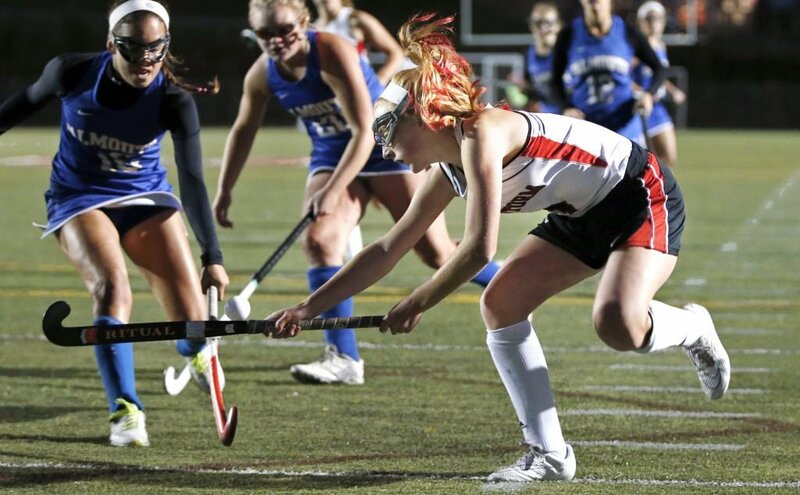 Scarborough’s solid defense allowed Lucy Malia’s goal to hold up. The Red Storm (14-1) advanced to the semifinals, either Friday or Saturday, when they host No. 4 Biddeford (13-2). The two teams have not met this year. 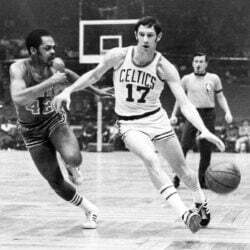 The Yachtsmen (7-9) were a dangerous No. 9 seed, having won 4 of 5. They had not played Scarborough since Sept. 1 (a 3-1 Red Storm win). Scarborough played nearly the whole first half in Falmouth’s end with six shooting attempts (to none by Falmouth) and with a 5-0 edge in penalty corners. On Scarborough’s fifth corner, Malia sent the ball to her teammates. It came out. Rachel Paradis got control, sent the ball back in, near the left post, where Malia tipped it in with 19:05 left in the half. Other shots were just off, and the Red Storm kept up the pressure. A lot of shots, but one goal. Falmouth was still in it. That was Haley’s point to her team at halftime. In the second half, Falmouth began getting chances, but few shot attempts. Lucy Bogdanovich and Hannah Dobecki anchored the Red Storm defense, with help on the wings from Caitlyn Tyrrell and Anna Walker. Scarborough pressured again, but Falmouth did not give up, earning a penalty corner with two minutes left. The Yachtsmen got off their only shot on goal, from Grace Soucy, but Carriero was there. The Red Storm move on, but nothing is safe in Class A South. “It will be a battle every game,” said Scarborough senior co-captain Cat Taylor.